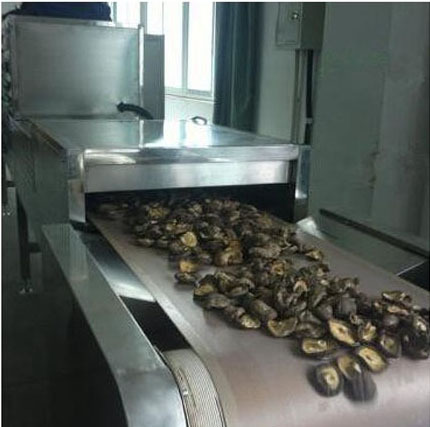 Mushroom Drying Sterilization Machine_Microwave Food Drying Sterilization Equipment_Products_Shandong YeMai Commerce Co., Ltd. In order to provide a high standard and quality mushroom and fungus to the market, microwave can re-dry and sterilize mushrrom and fungs after the washing machine clean. After sun dry or shadow dry, mushroom is contaminated by much bacteria and microorganism, food company need to re-wash mushroom and dry & sterilize, therefore, microwave can quickly dry and sterilize mushroom to meet with market hygiene standards. 1. Microwave energy uniformly penetrate every aspect of fungus and mushroom. It quickly heat and dry off material. 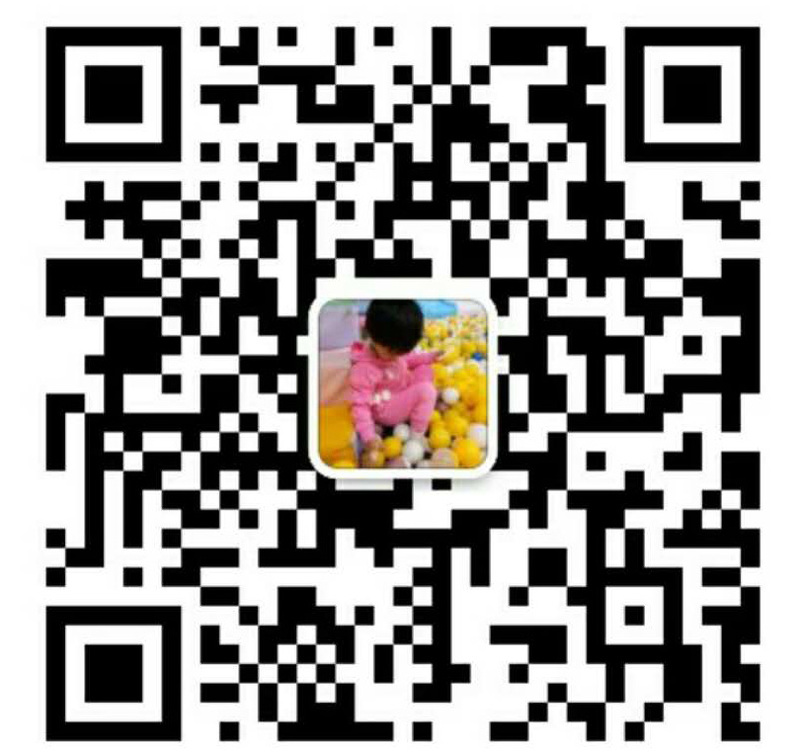 Sterilization is under the low temperature, it also keep nutrition and appearance of fungus. 2. Flexible and easy control panel; reliable manual system. 3. Continuously heat the material under 24/7.